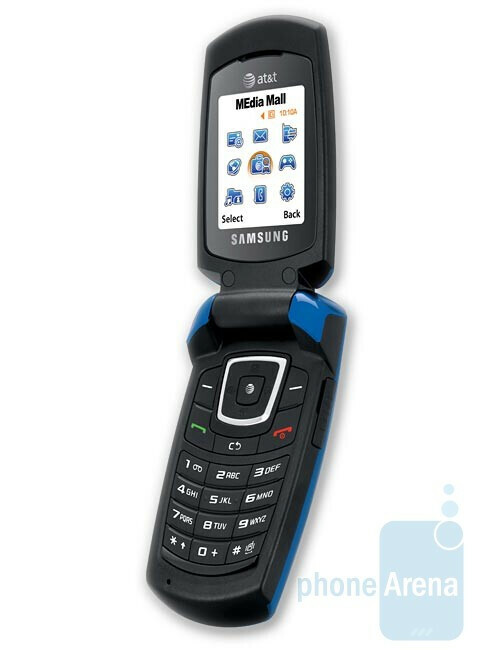 It seems all the buzz around the Samsung Jack’s yesterday announcement has managed to distract us from this “extremely advanced piece of wireless hardware”, the GoPhone Samsung A167. Enough small talk – the new pay as you go handset is a clamshell, utilizing a 128x160 pixels CSTN display, VGA camera (it’s a funny thing that AT&T says it actually is 1.3MP) and dual-band GSM connectivity. The Samsung A167 is now available with AT&T at a price of $69.99. Still, keep in mind that if you are forever sending lots of messages, you might want to consider purchasing the Samsung A177, which costs $99.99 and offers a front-facing QWERTY keyboard. If you are interested in buying a pre-paid phone, you can check AT&T’s store here.